Peshawar: Special assistant to chief minister Kamran Khan Bangash has promised Information technology stakeholders that digital policy will bring better environment for women folk to work in the sector from remote areas and virtual presence. He was speaking at University of Peshawar’s’ College of Home Economics at the inaugural function of one day mega science exhibition as a chief guest on Thursday. 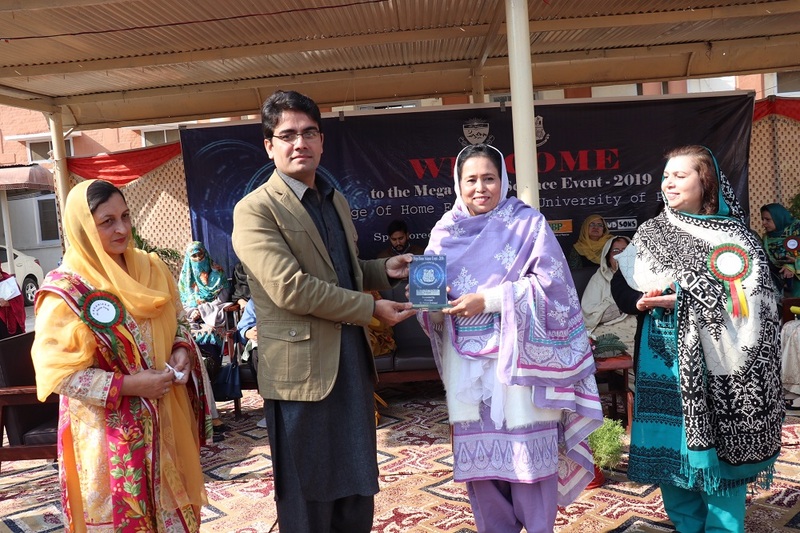 Around 13 colleges from all over the province showcased their science models at 38 stalls at lawns while internally 101 models were presented by Science Club and department by Home Economics girls along with textile and clothing exhibition. Speaking on the occasion, special assistant said that government is working on a road map to make province an I.T. hub through active role of an advisory board. He said that his ministry is working fast to facilitate general commuters at General Bus stand Peshawar with free wifi and also Shalimar Bagh with the same. He said that 25 government colleges are being helped to have free wifi. He underscored the need to involve academics in his IT initiatives through mutual collaborations and therefore Kohat,Bannu, Haripur and Abbotabad universities will be taken over and patronized wholly in IT sector by his ministry as a pilot project. Kamran Khan Bangash, as a part of clean and green drive planted a sapling of tree along the principal Prof.Farhat Un Nisa Shehzad at the façade of the college. Later, he along with organizers witnessed each stall at the exhibition and praised the hard work girls are bringing up in the scientific field. During visit of two-day textile and clothing exhibition, the special assistant expressed joy over magnificent block , screen, and batik techniques work carried by masters girl students but asked principal to promote the exceptional fashion designs on a larger canvass but were told that weaving looms are less in number at the college to go for large scale production. 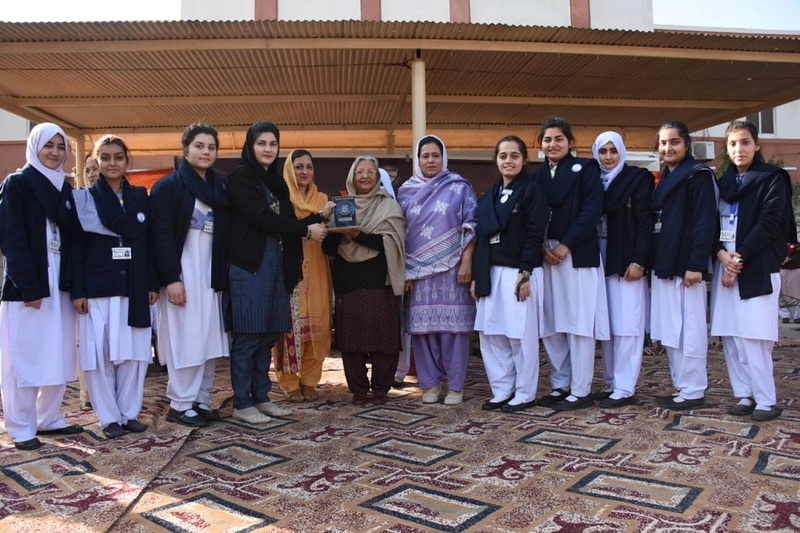 Forwards girls degree college, Hayatabad won the first position in the team event and general category in the exhibition while Peshawar Medical college won the quiz competition while Bashiar from Home Economics college won the first position in individual science innovative model. At the end, chief guest at the concluding session Dr.Sarah Safdar handed over the prizes, certificates and shields to the participating students.